Destiny Wimpye: I was inspired to dance after taking my first recreational class at Starbound Dance Company in Conyers, Ga. When I was two years old. There was a feeling that I loved when it was time to put on our costumes and perform. I loved seeing the reaction of the audience. Destiny Wimpye: I have always worked hard because it was something that was fun to me so it didn’t really feel like work. I think I took my work ethic to another level in 2013 when I met and start training as a Red Bird at Debbie Allen Dance Academy. I saw how hard Ms. Allen worked and she was the perfect example of where hard work will take you! Dance Mogul: Who are some ballerinas you look up to? 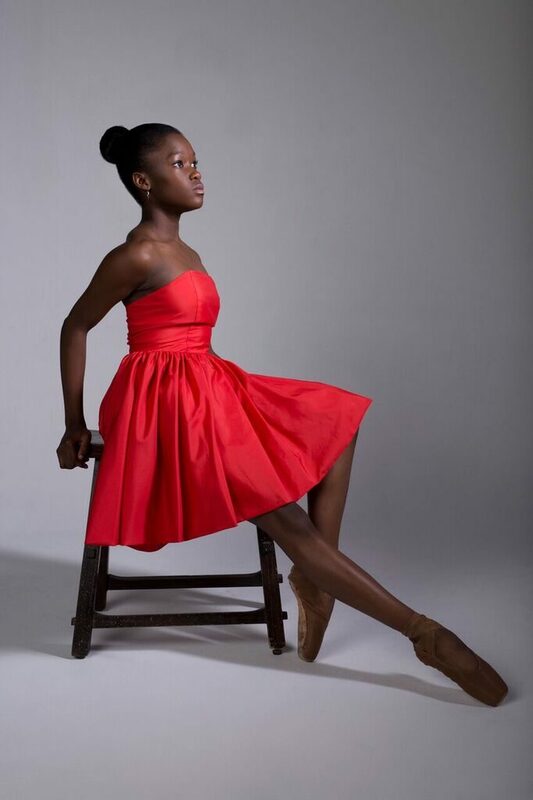 Destiny Wimpye: Some of the ballerinas I look up to are Misty Copeland, Ashley Mayeux, Daphne Lee, Ingrid Silva, Michaela de Prince, Ebony Williams and Alison Stroming. I see myself in all of these strong women. Dance Mogul: What have been some of your memorable moments on stage thus far? 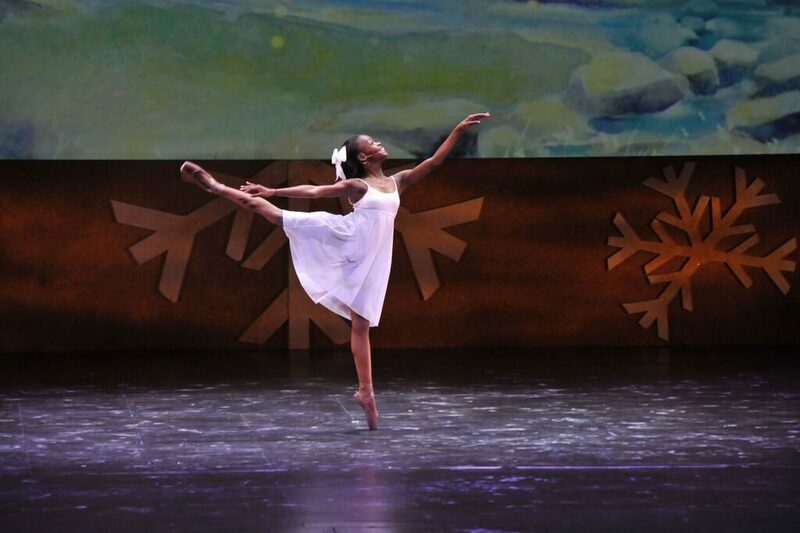 Destiny Wimpye: Some of my most memorable moments on stage so far have been courtesy of Ms. Debbie Allen. Because of her, I have been able to perform at The White House, The Kennedy Center, The Oscar Concert and the lead role of “Kara” in The Hot Chocolate Nutcracker. 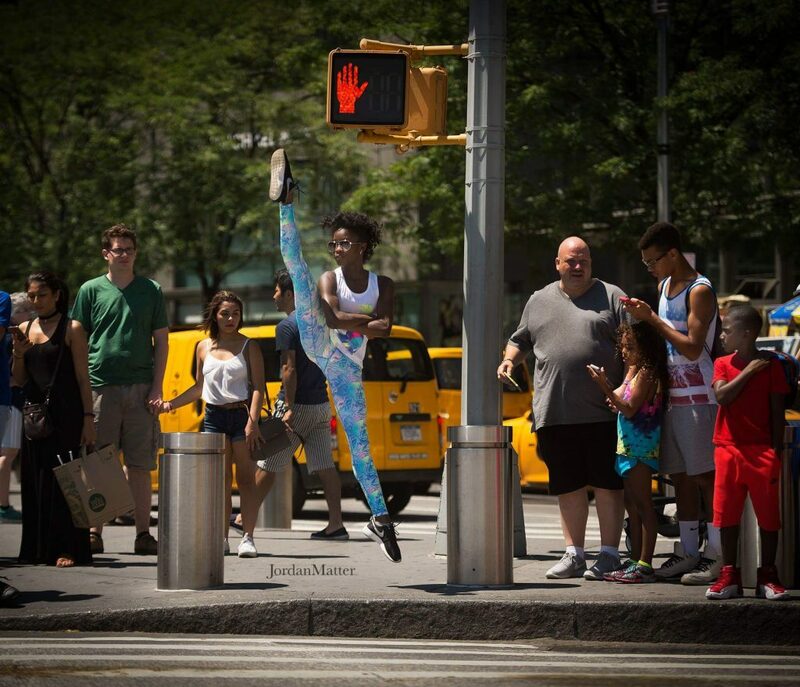 Dance Mogul: What do you hope to accomplish as a ballerina of color? Destiny Wimpye: As a ballerina of color, I hope to continue to encourage all the dancers that come after me to work hard. I hope to continue to open doors for them like my role models have worked hard to make things easier for me. I am an ambassador for Brown Girls Do Ballet and through them I plan to inspire ballerinas to follow their destiny. Dance Mogul: What advice do you have for the younger generation of ballerinas? Destiny Wimpye: My advice to the generation coming after me and those that are with me is to work hard, stay focused, leap over hurdles and find others with similar goals and become a community. Support one another. Destiny Wimpye: There are so many people I would like to thank for encouraging and supporting me. My mom of course for packing up and moving us to California so that I could get the training I needed. My grandmother Gloria Burnette for always being a phone call away when I need anything. My old studio owners Nadia Baisch and Tiffany Vanstone for telling me at 9 years old that I had something special and needed to pursue it. The amazing Debbie Allen for seeing that something special and taking me to the next level. DADA staff and family. Everyone that has had any part in helping me follow my destiny!